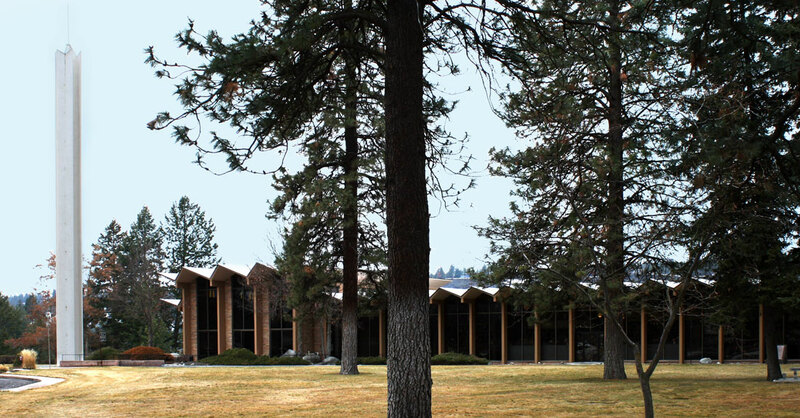 Fairmount Memorial Park was established on May 29, 1888 by Spokane pioneer E. J. Webster. 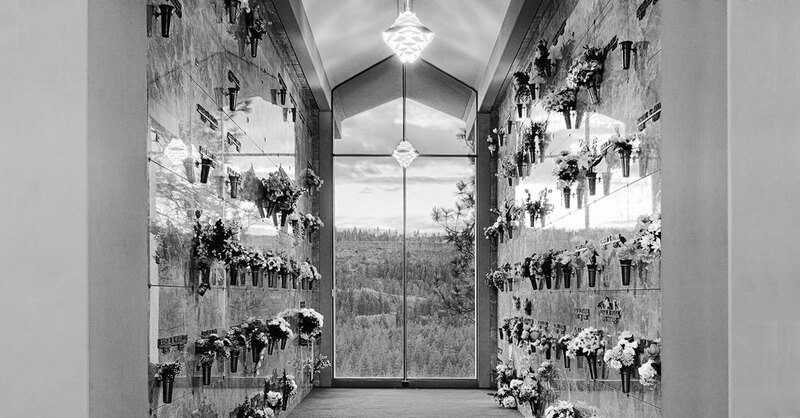 One of the city’s oldest and largest cemeteries, it serves as the final resting place for a number of Spokane luminaries, including Levi and May Hutton, Patsy Clark, and D. C. Corbin. 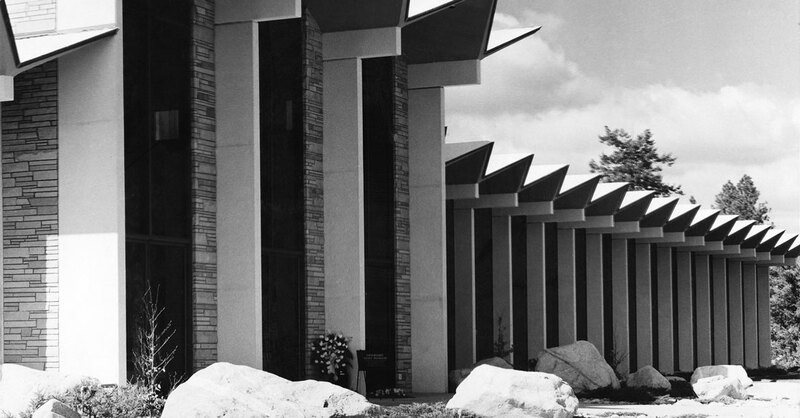 Carl W. Vantyne’s design for the cemetery’s Sunset Chapel and Mausoleum, completed in 1965, is characterized by its construction method and materials – namely, a thin-shell concrete structure of folded plate construction. Here the thin-shell concrete forms the roof. The “folded plate” refers to the zig-zag shape of the roof, which is formed by joining pre-cast “V” or “W” shapes to create a three-dimensional spatial structure. 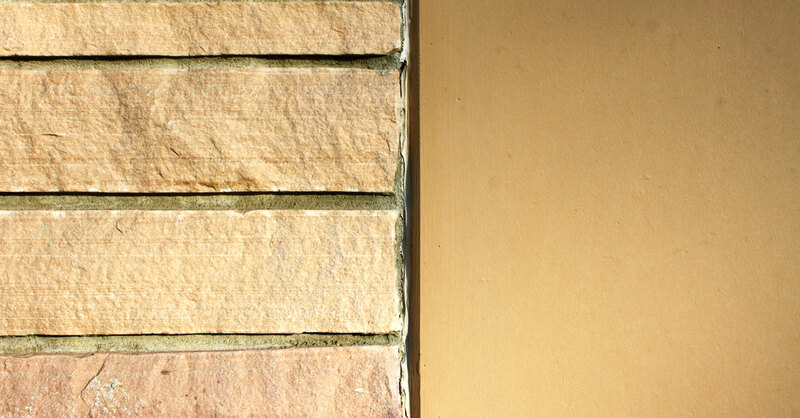 The value of this approach lies in its ability to economically span large spaces without intermediate supports. 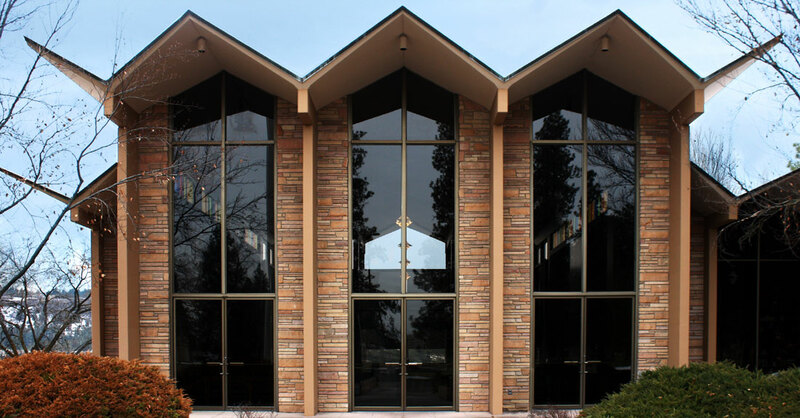 Fairmount Sunset Chapel and Mausoleum is likely the best example of this type of construction in Spokane. Carl William Vantyne was born in Spokane in 1918. A graduate of Lewis and Clark High School, he served in the Army during World War II, and never attended college. 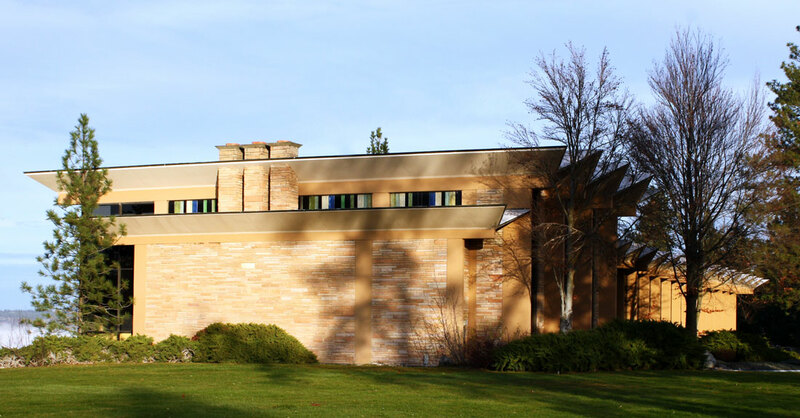 After working as an associate and then a partner at Rigg & Vantyne, the Spokane architecture firm founded by his father, Roland (who died in 1938), and Archibald Rigg, Vantyne opened his own practice in 1959. 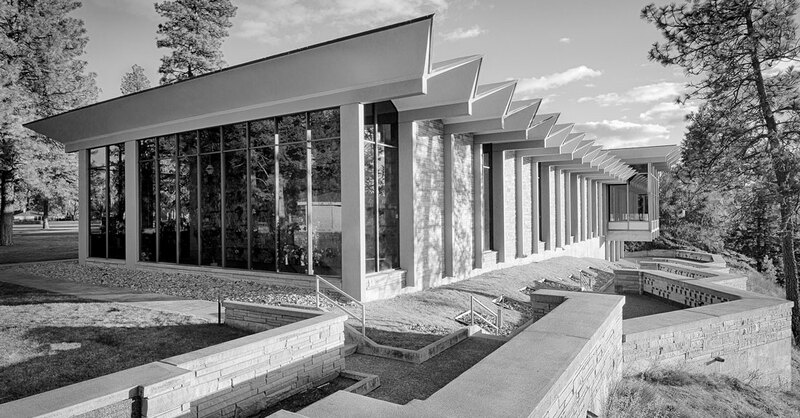 Principal works include the Harriet Cheney Cowles Memorial Library at Whitworth University, Sacred Heart Medical Center, and the original River Park Square development and parking garage. Vantyne died on November 28, 2003, at the age of 85.